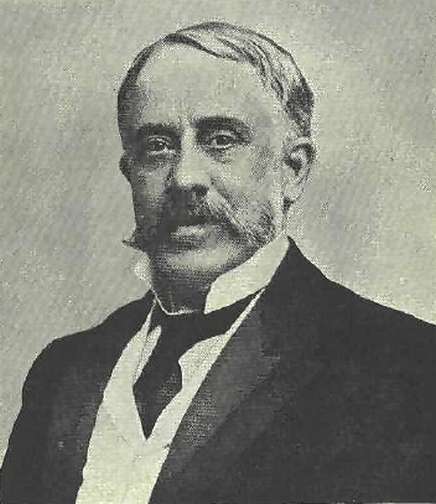 William Chandler Roberts-Austen was born 3 March 1843 in Kennington and became famous for his research into the physical properties of metals and their alloys. He developed procedures for the analysis of alloy constituents and an automatic recording pyrometer used to record temperature changes in furnaces and molten materials. He became a world authority on the technical aspects of minting coins. His work had many practical and industrial applications and he became professor of metallurgy at the Royal School of Mines in London from 1882 to 1902 and was knighted in 1899. He died on 22 November 1902. Austenite = A non-magnetic solid solution of ferric carbide or carbon in iron, used in making corrosion-resistant steel. Named after Sir William Chandler Roberts-Austen.